At Jim’s Test & Tag, our RCD testing procedure is by the book. You can be sure that when you choose our team for RCD testing in your business, that you are going to receive professional, comprehensive service. If you’d like more information about what we do, read on and get in touch with us if you have any questions. 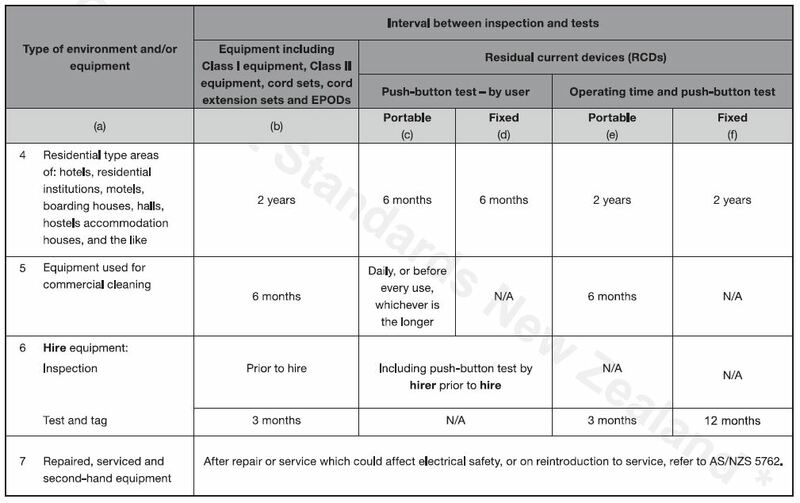 In Australia, RCD testing procedure must meet a set standard – this is the AS/NZS 3760:2010 in-service safety inspection and testing of electrical equipment. 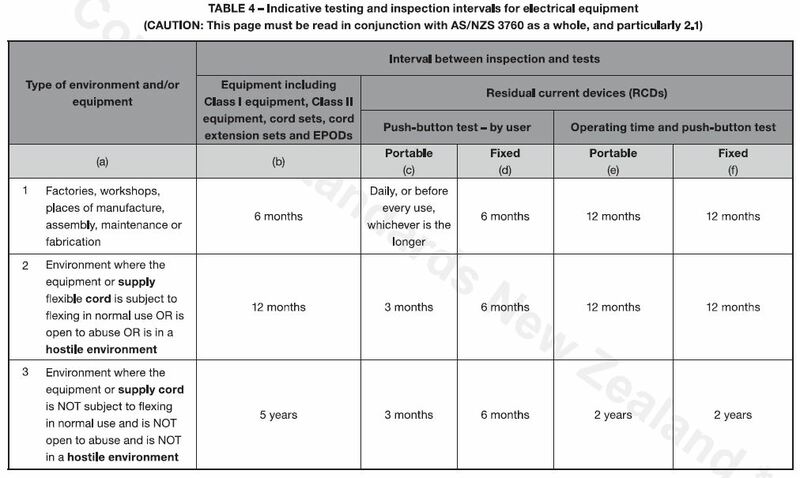 According to this standard, portable and fixed residual current devices are required to undergo push button tests, and a combined operating time and push button test. These tests are required at a series of different intervals. The push button test should be completed at least once every 3 months. This test can be done by the building owner – you don’t need a special skillset. If your RCD does not switch off the power when the button is pressed, you need immediate assistance. Take a look at the video guide for how to test an RCD on your own. 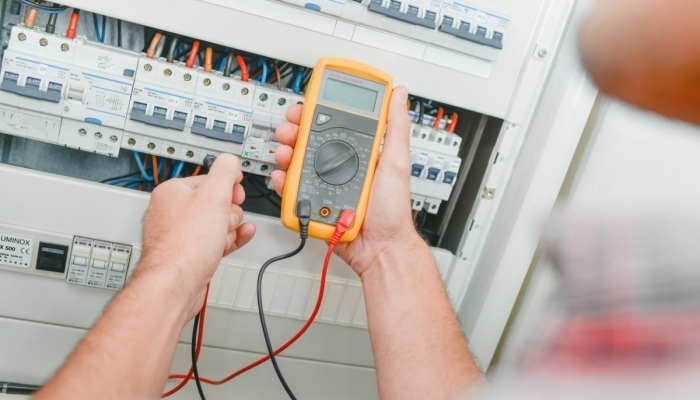 The second type of test must be completed by a licensed electrical professional. At Jim’s Test & Tag, we are fully-qualified to test and inspect residual current devices. The second test is an operating time test. A technician will use an RCD testing device to measure the exact time your RCD takes to trip. This testing device is a precision instrument and will record the reading in milliseconds. If your device does not meet the maximum trip time as stated by the AS/NZS 3760:2010, it will receive a fail in our report. This report of results is compulsory under the standard and a copy will be kept in our system. If you have any further questions about the details of our RCD testing procedure, please call us now on 131 546. Your safety is our business. The RCD testing intervals we adhere to are dictated by the AS/NZS 3760:2010. The intervals at which you will require a test will be affected by the nature of your business, the type of equipment you use, and the environment they are used in. Take a look at the following excerpt from the AS/NZS standard. If you find it difficult to identify your requirements, simply contact us and we can determine your testing interval for you. Choose a team that follows RCD testing procedure according to the current Australian Standards. You can rest assured that when you choose our team, you will receive competent, professional electrical testing services. We have over ten years of experience in the electrical testing industry. Our technicians are highly trained and knowledgable about the multitude of statutory testing services Australian businesses require. Make sure your business is compliant today. Call us now on 131 546 for a free quote. Did you like this article? Make sure you give it a thumbs up and share it with your mates.